This report marks INDA’s tenth analysis of the nonwoven/engineered materials market since its first overview of the industry in 1995. 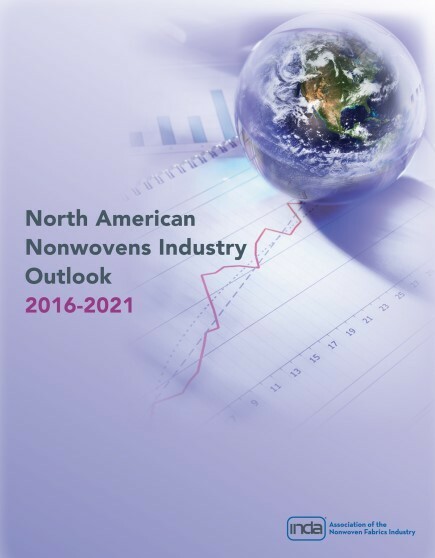 INDA’s exclusive content provides analysis across all of the nonwoven end-use markets, including 128 disposable and 127 durable categories, to provide the most comprehensive and accurate view available of the total North American nonwovens industry. Detailed supply (capacity, production, and trade flows) and demand data are presented for the North American industry for 2011, 2016, and a forecast for 2021.